Tuesday, I called for the appointment of a special counsel to investigate whether comments made by Attorney General Eric Holder during a House Judiciary Committee hearing in May 2011 were truthful. In a letter to President Obama, I expressed concern that Members of Congress may have been misled by the Attorney General’s response to a question regarding his knowledge of the Fast and Furious program. The Attorney General stated that he first heard of the program in the weeks leading up to the May 2011 hearing. But documents released on Friday night raise significant questions about the truthfulness of the Attorney General’s testimony. 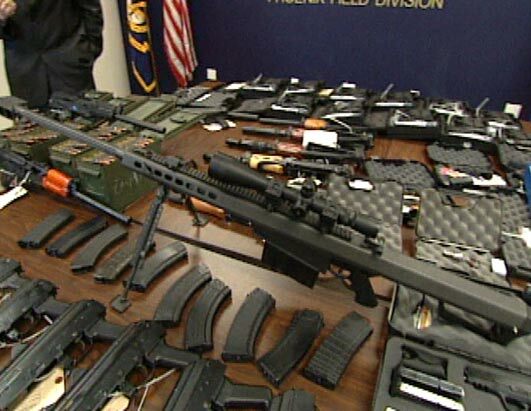 The Department’s consistent response to Congress has been that Operation Fast and Furious was a discrete law enforcement effort largely isolated to the ATF office in Phoenix. These documents appear to undermine this claim and bring into question statements made by Attorney General Holder to this Committee. Allegations that senior Justice Department officials may have intentionally misled Members of Congress are extremely troubling and must be addressed by an independent and objective special counsel. I urge you to appoint a special counsel who will investigate these allegations as soon as possible.